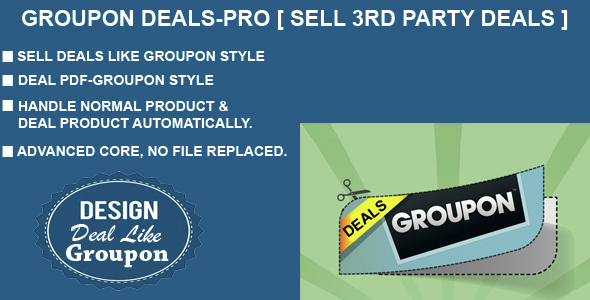 Send Deals like Groupon Style. 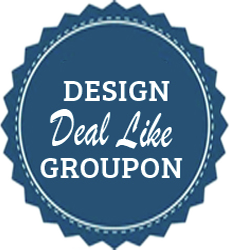 Create Products like Groupon Style and start selling them. On each sell of Deal Product, Deal created with random code & Security Code and sent as email with attachment. Set Product as Deal and set Deal Amount. 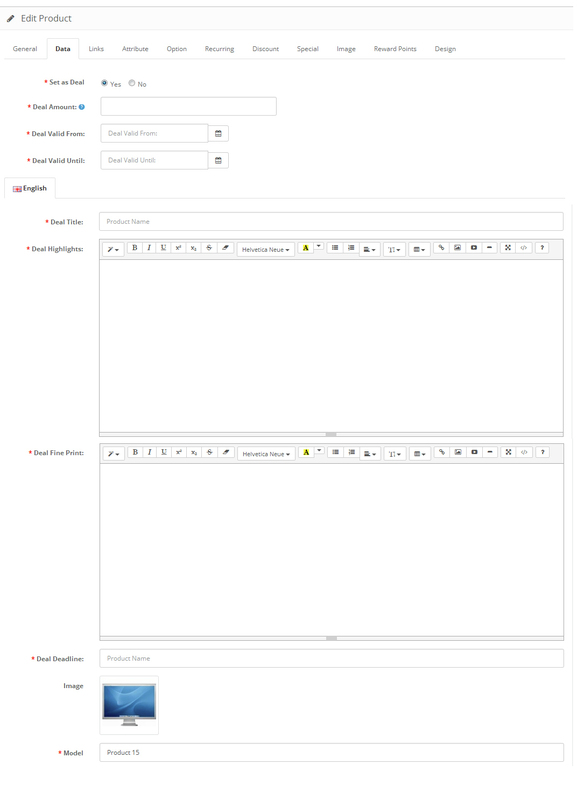 Select many options for total method, shipping method, payment method in module. Incase of offline payments- admin can send by “Send Deal Coupon” button available in order view in admin. complete multilanguage and multistore support. 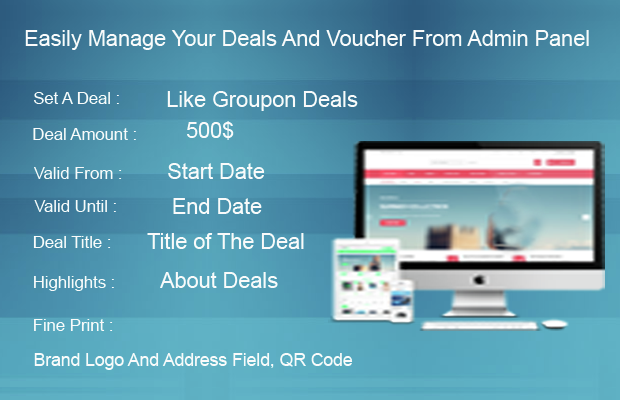 get Deal details in customer order history, admin order view, admin invoice. Customer or admin can anytime visit order and see Deal Details. PDF has many short tags from product and manufacturer details.